This Brainwave GRC add-on provides reports and analytics regarding access to GoogleDrive in addition to the data extraction and collect add-on. 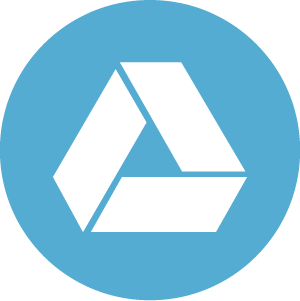 The Google Drive add-on allows to mitigate data access security risks by identifying your organization’s elements shared with third parties, with the domain and the public shares. It provides dashboards allowing to identify easily and rapidly who has access to what and why. Analytics and reports are also provided such as cross tab analysis, reviews reports etc. The data extraction and collect part as been moved to a new dedicated add-on, which is now a dependancie.